Netbios was suggested that how to use remote network support. 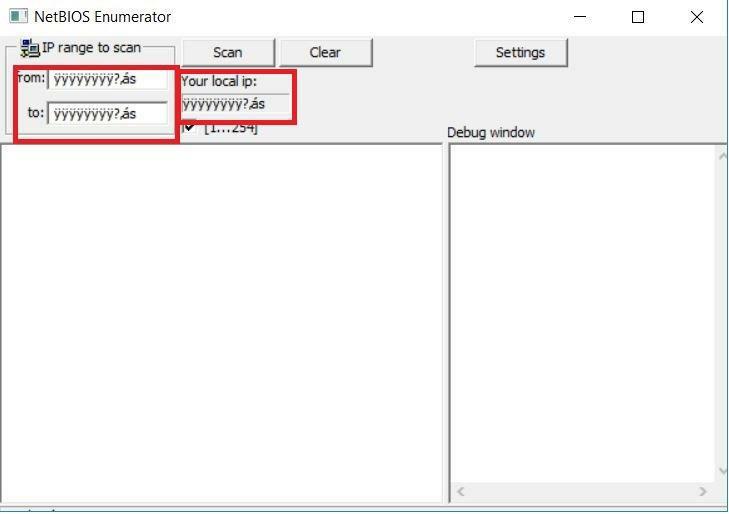 Netbios enumerator basically scans the range of IP addresses that are present over the network. 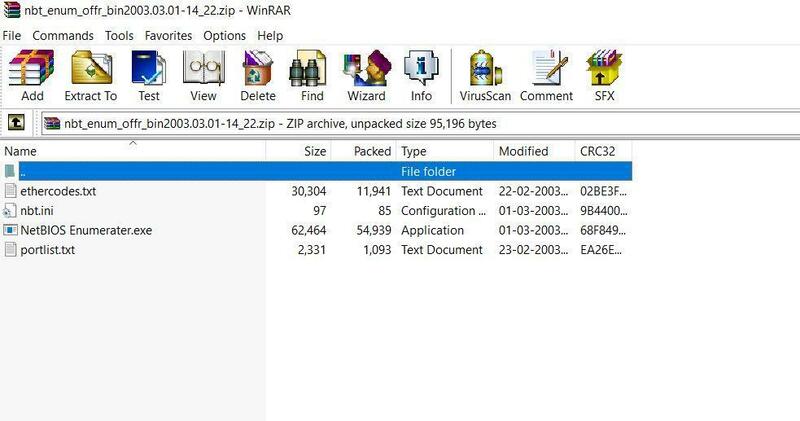 This tool tells about information like open ports, installed windows version. Ethical hacking researcher of iicybersecurity says this method comes handy while check the security of the windows based systems/servers and can be used in initial phase of pentesting. Click on Nbtenum Win32 Binary 1.017 for downloading the file or download the latest version of Nbtenum whichever is available on above website. Type the IP(IPv4 only) address list in from and to and attacker’s IP in Your local IP range. As shown above 2 computers have been found over the network. 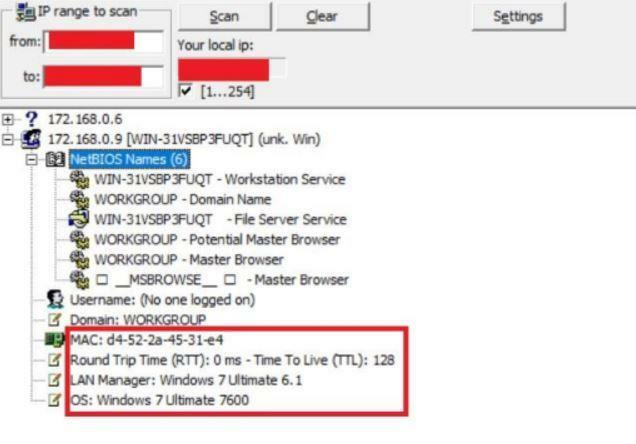 In which target computer’s/IP address are using windows 7 OS and netbios enumerator has gather their mac addresses and TTL (Time to Live) on the network. In the above screen shot, attacker can gather more information like this, if the target has opened its network file sharing ports. Now right click on target IP address and click on Gather Information after which it will show if the target has opened SMB (Server Message Block) or not. SMB is network file sharing protocol designed by microsoft to share files in windows OS.